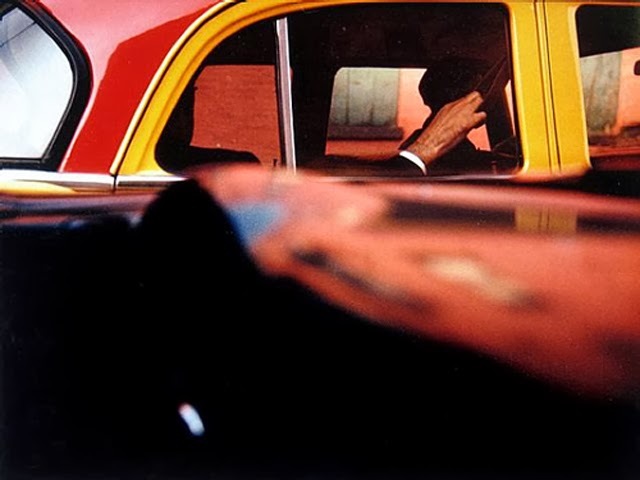 I just recently discoverd the photo's of Saul Leiter. These photo's are like paintings! I saw an retrospective this spring. I love his pictures through windows, with reflections....!